Good bodywork involves the emotional components of health and healing. Whether you call it ‘somato-emotional release’, ‘trauma resolution’, or just plain helping the client to emerge from the psychological cocoon that we all put ourselves in, we need to ground our work in terms of the physiology involved and in terms of our scope of practice. This bodyworking webinar places this aspect of our work with clients in its physiological perspective, and defines the way – through observing the expression of our autonomic nervous system – that you can stay within the guidelines of your scope of practice. 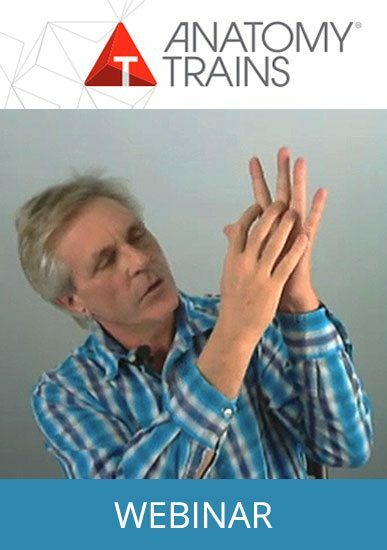 Let Tom Myers’ years of experience help you learn to distinguish stress from distress and eustress, how to recognize signs of distress in the body, and how to read the body for signs when these stress patterns are unwinding and resolving. In the first hour, Tom explains stress, distress, and eustress, its evolutionary history, and how our body responds to demand for change. 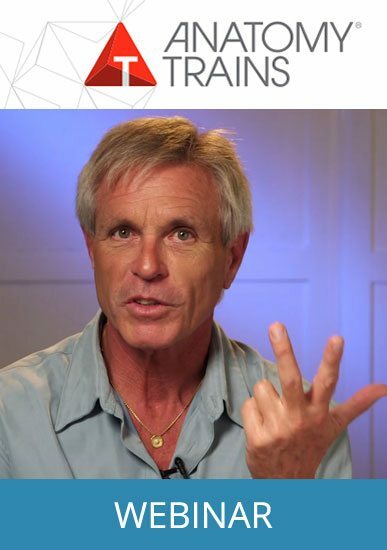 In the second hour, Tom tracks the autonomic signs that we can see in a bodywork or movement session, and how to understand these in terms of the ‘arc’ of energy swinging between the ‘fight or flight’ and ‘repair and restore’ systems. Finally, we end with some common sense rules to guide your work when emotional energy is present in the room. There is no substitute for hands-on practice in this area, but these two hours give you the background you need to begin such practice with informed confidence. Provides 2 CEUs through NCBTMB.